"Considering the format died out a decade ago, I think I'm going to remove this one from my list and pass on the pre-order," John C. writes. 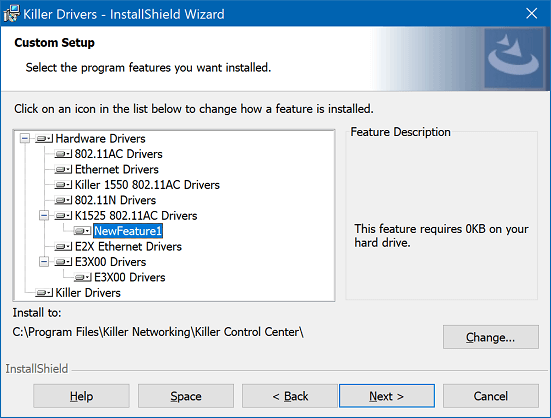 Adam wrote, "I hear that NewFeature1 is a real, ahem, killer feature of these Wi-Fi drivers." 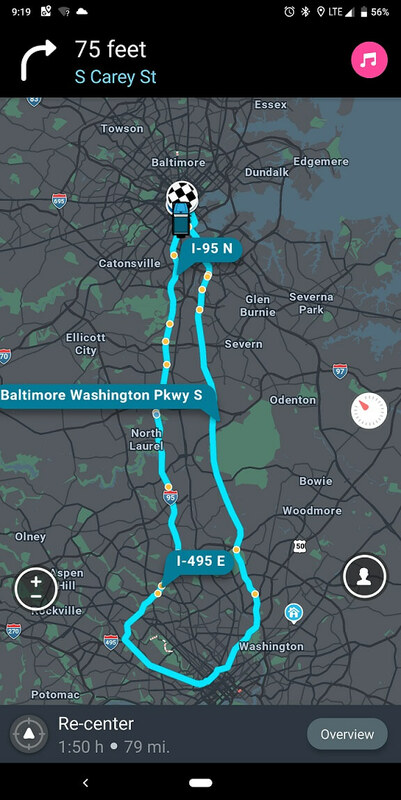 Michael P. wrote, "Only two minutes and a couple of blocks from my destination, Waze decided I should take a 2-hour, 80-mile detour."